· General cure to illness. · If you have a special need, recite Surat Al-Faatiha and another Surah after that, and perform 2 units of prayer and ask your need from Allah (SWT). · If you become sick recite this Surah 7 times and if you are not cured, then recite it 70 times. · If you want your eyes cured, recite Surat Al-Faatiha along with Surat Al-Falaq, Al-Naas, and Ayat Al Kursi. 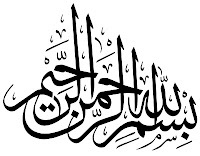 · If you recite the Bismillah before any supplication, it will be accepted. 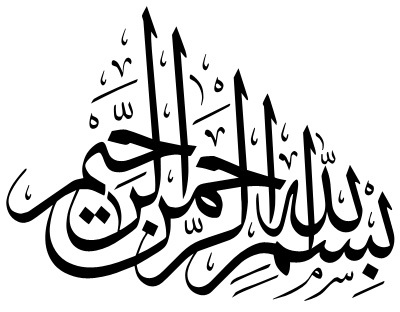 recite the Bismillah, and there will not be any blessing in it.